Last October I got the amazing opportunity to participate in a horror anthology! It was my first ever time writing a short story and it was such a crazy cool experience. 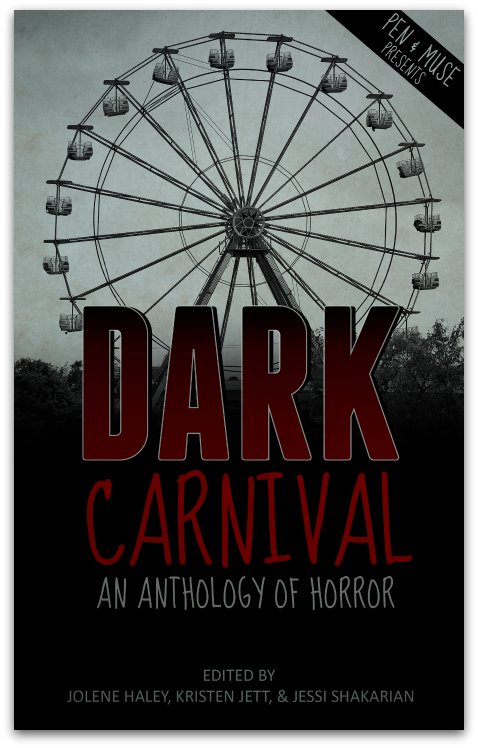 The Dark Carnival Anthology will be available soon, and today we finally get to see the AHHHMAZING cover! Blurb: In this anthology, several authors and illustrators explore the dark and hidden dangers that lie within a carnival that has come to town. But it is no ordinary carnival. It's The Dark Carnival. And when The Dark Carnival comes to town, there's no promise that anyone can leave...alive. Contributors include: Kat Daemon, Kristen Strassel, Julie Hutchings, C. Elizabeth Vescio, Mark Matthews, Brian W. Taylor, Kim Culpepper, Eli Constant, Mari Wells, J. Elizabeth Hill, Nicole R. Taylor, Ashly Nagrant, Kristin Hanson, Calyn Morgan, Tawney Bland, Roselle Kaes, Ken Mooney, Emily McKeon, Bobby Salomons, Ezekiel Conrad, Sheila Hall, Michelle Davis, Lucas Hargis, Vanessa Henderson, Ryan Bartlett, Debra Kristi, Jessi Esparza, T.A. Brock, Ruth Shedwick, Brian LeTendre, Amy Trueblood, Gregory Carrico, Jamie Corrigan, Kate Michael, Tyle Anne Snell, Alicia Audrey, Meghan Schuler, Jamie Adams, Wulf Francu Godgluck, J.C. Michael, Suzy G., Kristin Rivers, and Claire C. Riley. 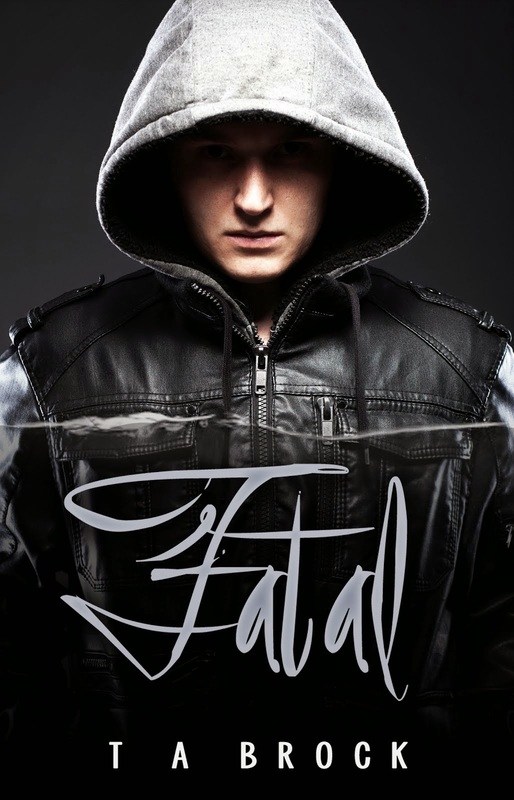 Want to show The Dark Carnival even more Goodreads love? 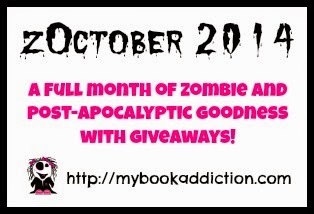 Add it to your shelves - horror, anthologies, and thriller are good places to start. Did you say you have more love? Pin the shiny new cover to Pinterest, send out some tweets, and scribe it into Facebook. You never know - show The Dark Carnival enough love, and it might just let you leave. Cover Design by the fabulous C. Elizabeth Vescio. 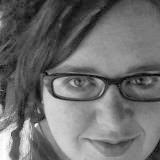 Learn more about her and her incredible design skills here. Need writing tips? Want to learn how to market yourself as an author? Pen & Muse Press was started to give you just the tips you need. No matter how long you’ve been writing - or haven’t been, embrace your craft.